Saving the environment and minimizing the effects of global warming remains a daunting task even today. More and more people have been turning to renewable energy, and sources such as geothermal, wind, and solar have seen a significant rise in usage. Even here in the Philippines – where solar panel prices remain viable – renewable energy has established itself as the solid go-to alternative. Solar especially, considering the Philippines is a tropical country with sunlight in spades. However, solar panels are not solely used for home power. Nowadays, technologies are being developed so it can replace the role of gas in your cars and vehicles. 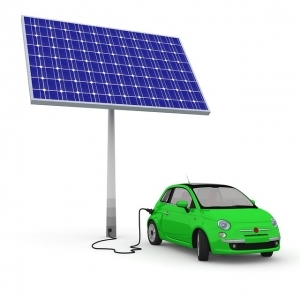 In fact, solar-powered cars are being refined so that it may eventually compete with the cars of today. Those that are powered by fossil fuels, in particular. Gasoline is being used to power vast quantity of internal combustion engines throughout the world in various industries particularly the transport sector. 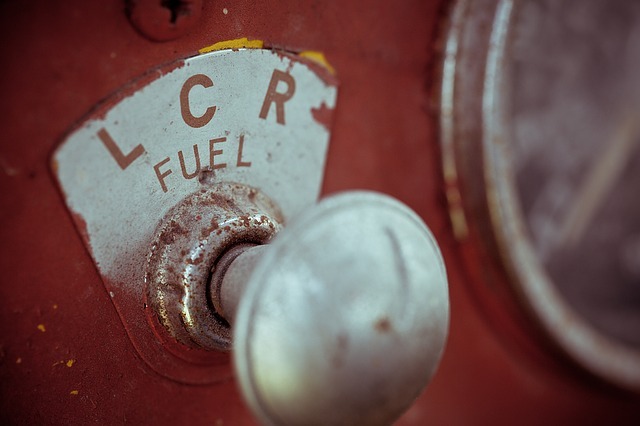 Several grades of octane rating produce gasoline. It is known to contain benzene and other carcinogens. Today, most cars are being powered by gasoline and petrol. Diesel is one of the most commonly used gasoline to power a vehicle, as designed by car manufacturers from across the world. Unfortunately, both these fuels are causing air pollution and directly being blamed for contributing to global warming and climate change. One specific negative cause of these emissions is smog, which can be seen in places that uses high amounts of fuel like China. The need for a more environment-friendly car has been expressed due to the dangers being brought by the harmful effects of petrol and gasoline. Currently, several vehicles have been manufactured using alternative fuels like ethanol and natural gas in order to answer this need. Makers of solar cars combine the technology being used in the automotive, alternative energy, bicycle, and aerospace industries. Furthermore, these vehicles highly depend on a solar array which utilizes photovoltaic cells to be able to convert the light coming from the sun into electricity. 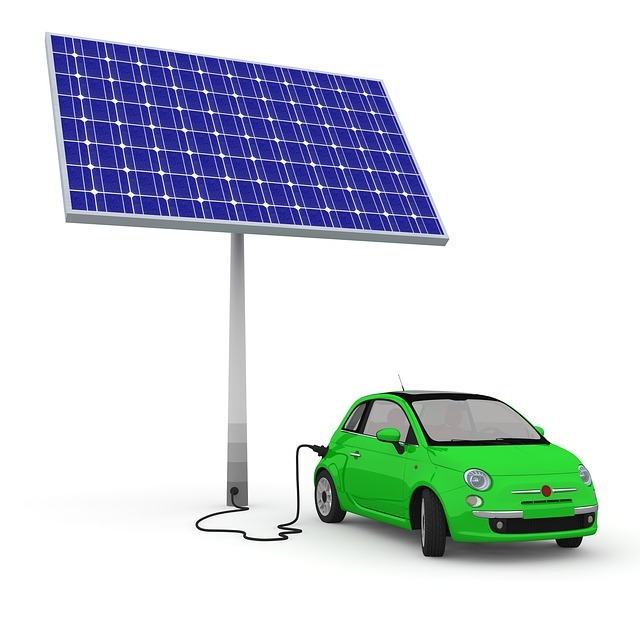 There are different kinds of solar arrays which can be used on a car; they include horizontal, vertical, adjustable, integrated, trailer, and remote. An optimization between vehicle mass, aerodynamic resistance, power output, and practical considerations need to be considered in choosing the solar array geometry. More is being done for the development of solar arrays in the future. For example, they are being made to be thinner and more flexible. Other solar-powered cars are using gallium arsenide solar cells or silicon solar cells instead of solar arrays. Most solar-powered cars today have been built and invented for the purpose of various solar car races around the world; although, there are some of them which have been designed for public use. Solar Spirit 3, Solar Spirit 3, PowerCore SunCruiser, SolarWorld GT, PowerCore SunCruiser, Kaiton II, OWL, Stella, Stella Lux, UltraCommuter, and Apollo Solar Car Team are only a few examples of the solar cars from all over the world today. It is true that only a small part of this technology have been made available for public and commercial use but this is a mark of what is to come in the future. After all, solar is a much cheaper option compared to gasoline.